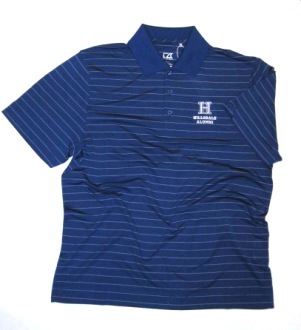 Please select option for GOLF SHIRT - ROYAL ALUMNI. 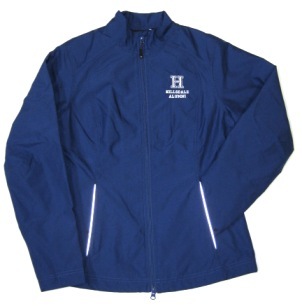 Navy blue hooded sweatshirt with white and gray screened imprint. Made of 50% cotton/50% polyester. New Agenda brand - imported. 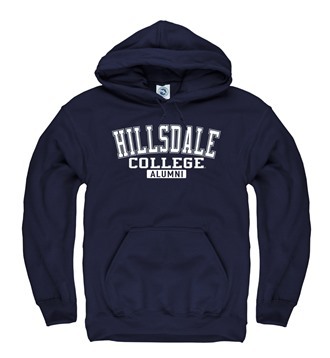 Please select option for HOODED SWEATSHIRT - NAVY ALUMNI. Royal blue license frame with white laser engraved imprint. Silver baked enamel license plate with navy imprint. 15 oz. royal blue matte diner mug with white Alumni design on one size and seal on back. Not dishwasher safe. 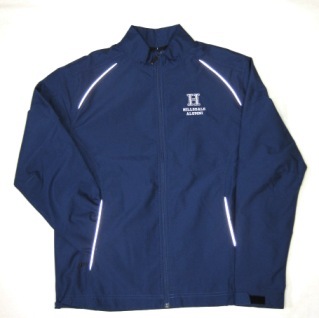 Navy blue sweatshirt with white and gray screened imprint. 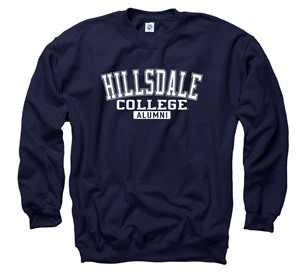 Made of 50% cotton/50% polyester. New Agenda brand - import. 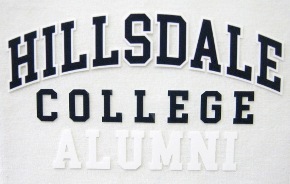 Please select option for SWEATSHIRT - NAVY ALUMNI.